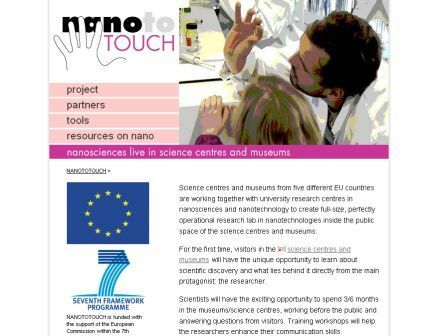 NANO TO TOUCH is a project funded by the European Commission where science centres and museums from five different EU countries are working together with university research centres in nanosciences and nanotechnology to create full-size, perfectly Katsasta progressiiviset jattipottimme ja raaputusarvat, jotka tarjoavat yhdistelman hauskuutta, viihdetta ja erittain tuottoisan kasino online-elamyksen. operational research lab in nanotechnologies inside the public space of the science centres and museums. For the first time, visitors in the science centres and museums will have the unique opportunity to learn about scientific discovery and what lies behind it directly from the main protagonist: the researcher. 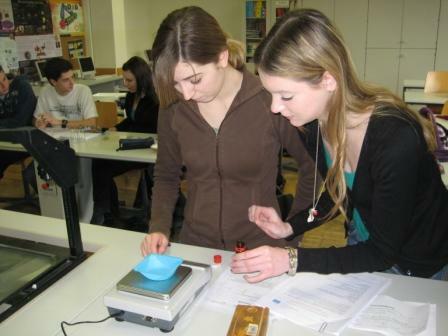 In their website you will find information about the science centres that offer this opportunity.